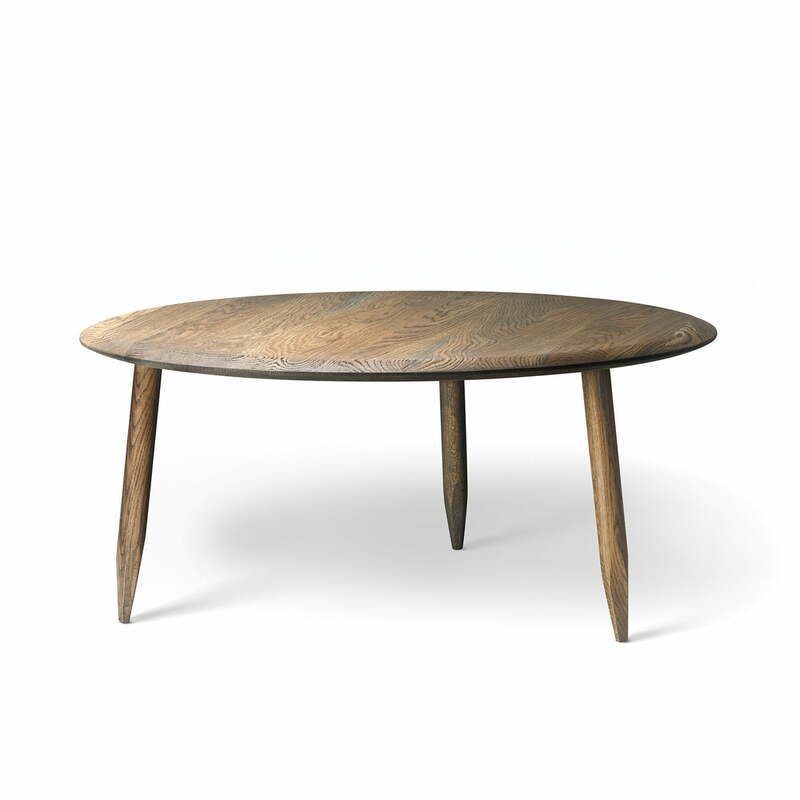 With the Hoof SW2 for &Tradition, Samuel Wilkinson created a couch table that has quite an unusual appearance. The designer was inspired by eponymous hooves. The shape of the Hoof Table is very raw, almost archaic. A coffee table whose design is reduced to the essentials. 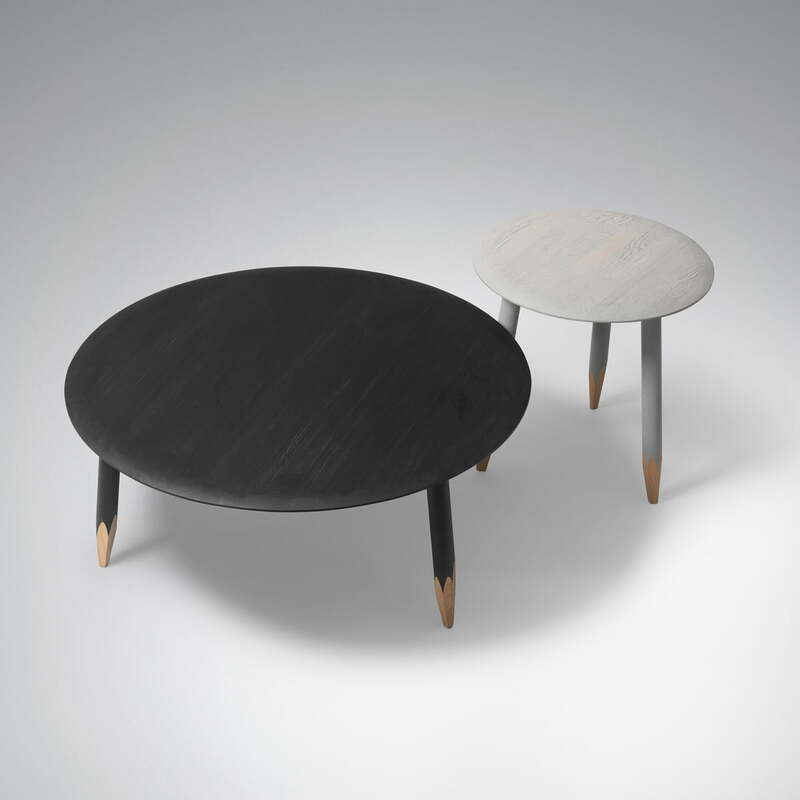 The purpose of unpainted feet is to protect the legs from peeling lacquer and to give an original, rough handcrafted appeal to the Hoof Table. 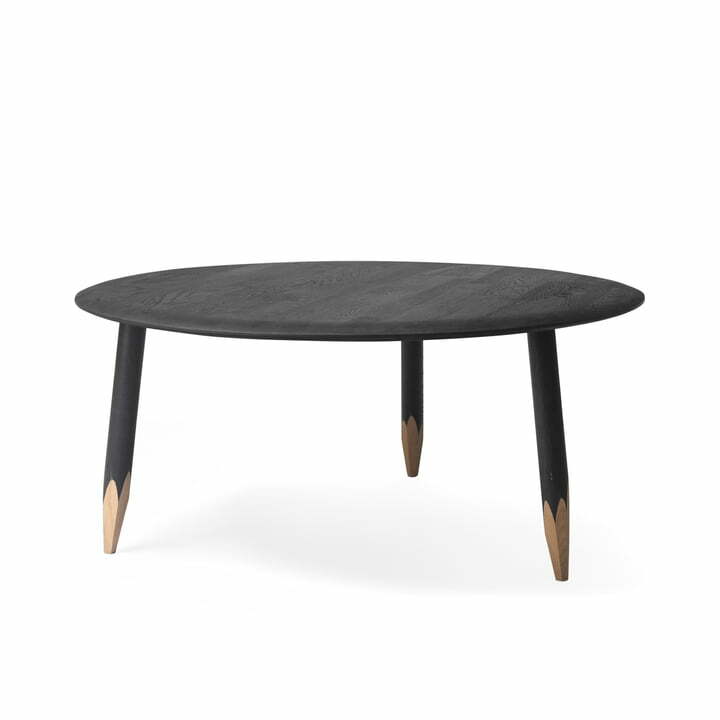 The "sharpened" table legs emphasise the natural oak, which also reinforces the natural appearance of the whole coffee table. This rough character contrasts the look of the delicate tabletop, which is softly rounded and very weightless through its slenderness. The tension and the interplay of these dissimilar attributes are what distinguish the massive oak Hoof Table by &Tradition. 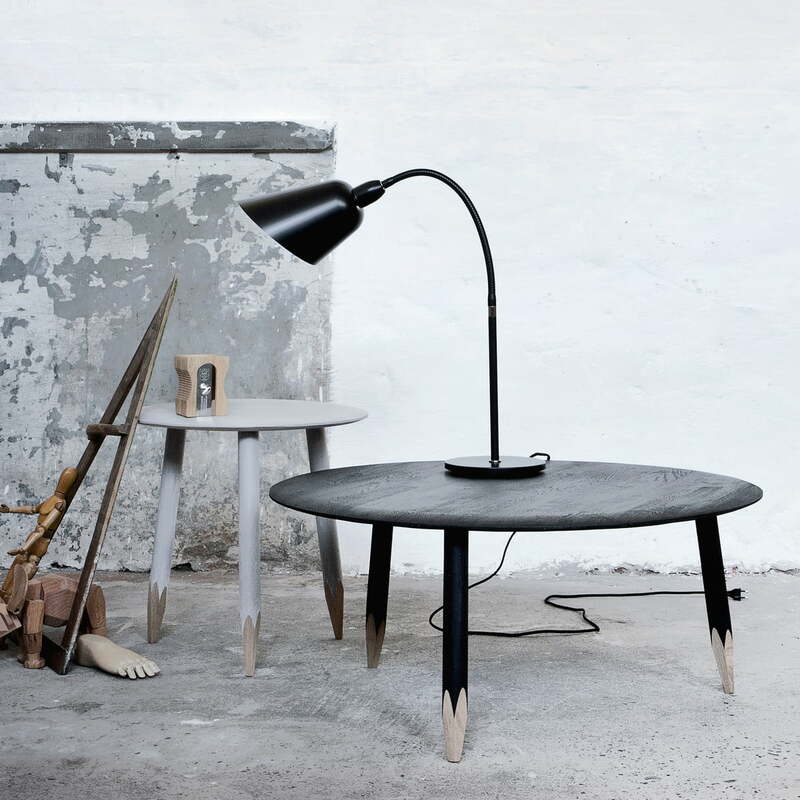 The Hoof Table by designer Samuel Wilkinson is available in two different sizes as a couch table and a side table.